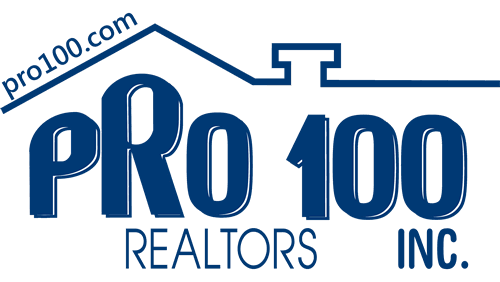 PRO 100 Inc., REALTORS® – Sell with us. Built on Relationships. Driven by Results.